Natural Hair Restoration: Home Remedies That Will Fade Your Hair Worries! When it comes to your personality and identity, the first thing that would define you is your hairstyle. Hair is the main feature that defines the shape of the face and overall look. The black (mostly) colored protein threads on the head are a natural occurrence and have become an integral part of identity and beauty. Hair keeps growing until you define its length. Healthy hair is a symbol of good health. However, if the hair falls very often and in a large quantity, it is a nightmare! If you suffer from hair problems like hair fall and hair thinning then you must consider hair restoration therapy. Do you like the bald look of yours? Well, the following are the potential benefits of hair on the head. It protects the scalp from sun and cold. It also acts as a shock absorber that can hit the skull directly. Cuts & bruises if any, will not straightaway affect the skull. Helps you alter your looks unless you are in immense love with the same bald. Going by its natural existence, you need to be careful about its lifespan too. Hair loss is also a natural phenomenon and is estimated to around 50-100 strands a day. Natural Hair Restoration though happens to compensate for the loss but alone is not enough. At one instance you believe that hair fall or thinning hair is a natural process. But, is it the only reason? Scroll below to find more. Poor hygiene will top the list. A poorly maintained hair will definitely shed. Stress again will contribute to a significant hair loss. Too much work and your hair will have to pay! Lack of protein in your diet will also contribute to hair loss. Side effects of certain medication also will add to the reasons for hair loss. At times, hair loss cannot be helped! Blame it on the heredity. Natural hair restoration seems inevitable now. There are a number of ways for hair loss treatment, not all would respond to you! A dive into the internet will help you fish a lot of information on hair regrowth or hair fall prevention, but only to confuse you again. Scientists say nature has all the answers for all the problems. Going by this fact, home remedies for hair loss should have better effects over others. 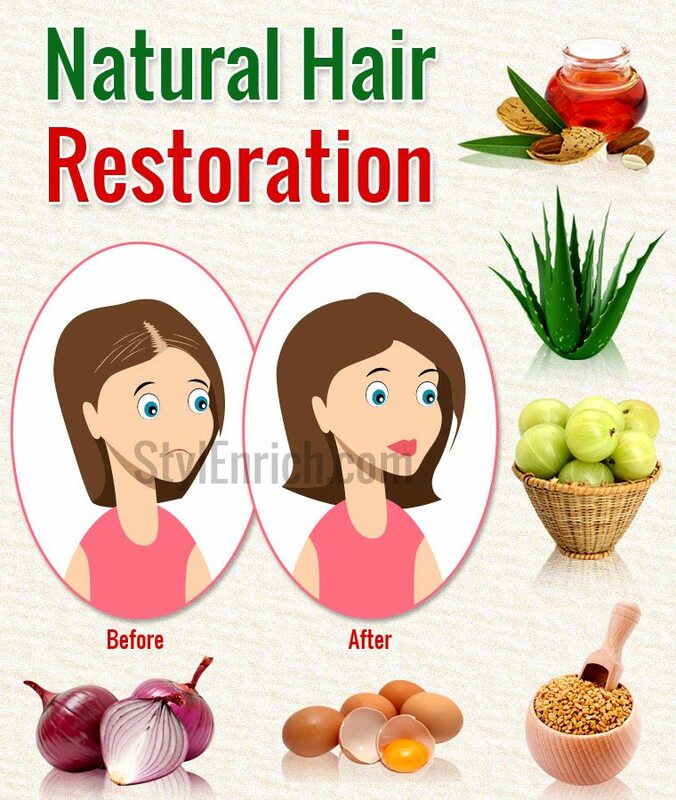 Natural hair restoration will be enhanced with the home remedies. Both the process will work in synergy to help prevent hair fall and aid hair regrowth. 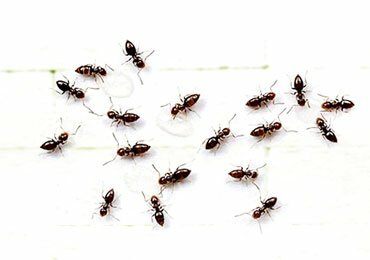 The below home remedies will be easy to use and to your surprise may be found just beside. You just need the right eye! Let’s start with the traditional practice. Hair oil massage is indeed a natural way to improve the overall health of your dying hair. The nutritional benefits of the hair oil will be used by the scalp to get nourished. 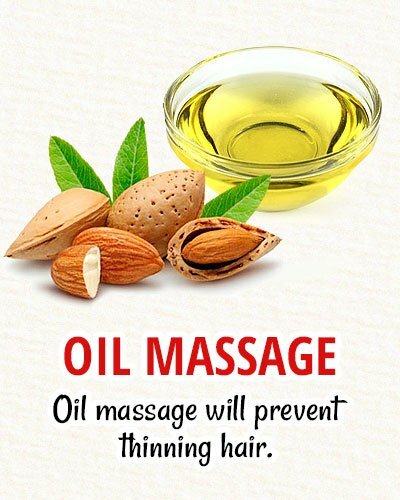 The oil massage will prevent thinning hair. 2-3 times a week of oil massage will deliver significant results. The oil will go deeper to the roots and heal from beneath. Coconut oil, almond oil and castor oil have proven benefits for hair regrowth. Egg is rich in its nutritional value and will go beyond boosting your internal health. 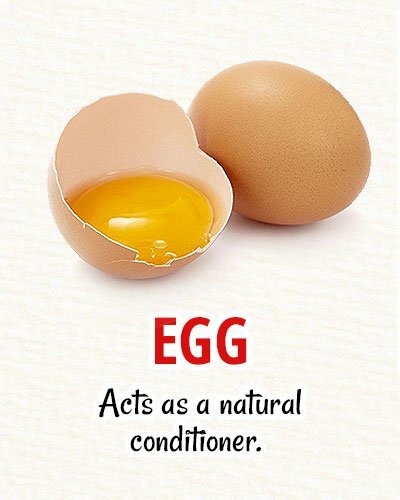 Egg mask is considered as a natural conditioner and aids natural hair restoration. Egg whites will soften the hair and bring back the natural texture. Hair loss treatments often targets the lack of protein content in the hair, egg alone will be able to fulfil the requirement. 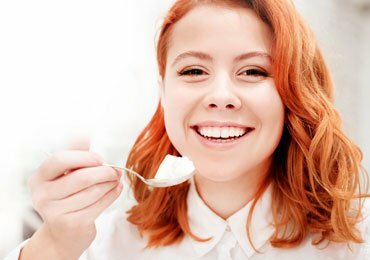 Other components of egg-like zinc, sulphur & iodine will add to hair thickening. Break open two eggs and apply the mix on the scalp, leave it for 15 minutes. See the magic after washing. All this while, aloe vera was only known for its immense benefits for the skin. 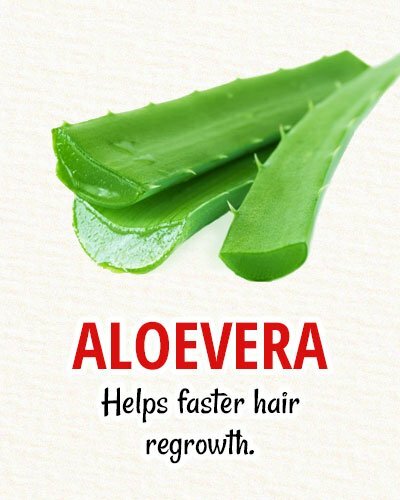 To your surprise, aloe vera extends the same benefit and help in natural hair restoration. Application of aloe vera gel on your scalp will help hair regrowth The proteolytic enzymes present in aloe vera will remove dead cells and other contaminants from the scalp. The presence of dead cells will clog the follicles and thus devoid the scalp from nutrition. Mix two teaspoon of your shampoo with aloe vera gel and apply them on the scalp. Wash after 30 minutes to bring back the shining hair. Try this home remedy every week for better results. 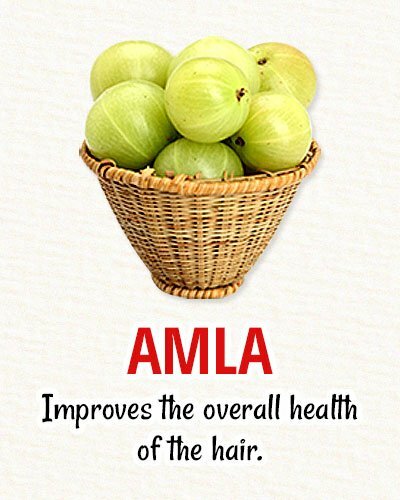 Ancient Ayurveda suggests immense benefits of Amla on natural hair restoration. Regular application of Amla juice on your affected scalp will help strengthen the follicles and also aid in hair regrowth. The rich source of vitamin C and other antioxidants will improve pigmentation and improve the overall health of the hair. Prevention of hair fall and hair growth is incomplete without the application of Amla juice. Mix Amla and lime juice in equal proportions and apply the same on the scalp. Leave for an hour or two and then rinse with warm water. Benefits will show up in no time. 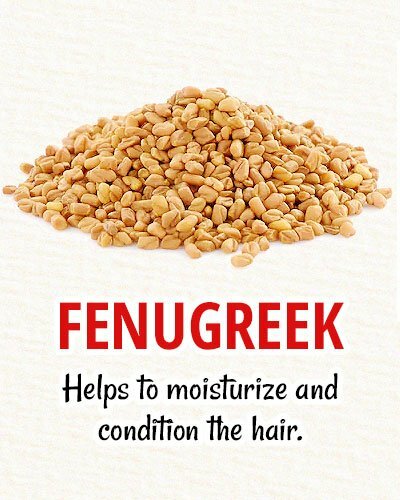 Commonly known as Methi in India, fenugreek has immense benefits with respect to hair growth. The high protein content and presence of compounds like lecithin boosts the complete hair health. Lecithin is specifically proven to help moisturize and condition the hair, whereas proteins will build up the hair strength from the roots. An overnight soaking of Methi will help make a paste. The paste along with some amounts of coconut oil should be applied on the scalp. Followed by an hour’s incubation and then rinsing will deliver excellent results. Onion is rich in its sulphur content and other anti-microbial properties. 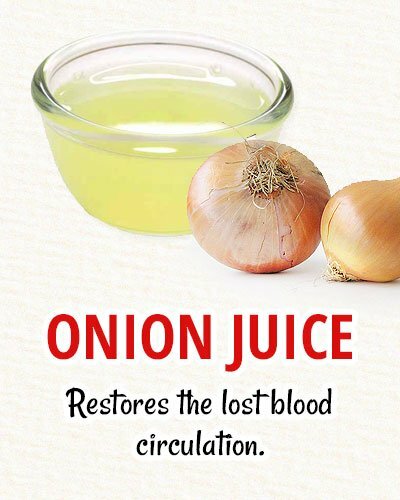 Onion juice will strengthen the hair follicles and restore the lost blood circulation. Strong follicles will aid hair regrowth. The anti-microbial property will remove all unwanted organisms that damage the scalp. A stronger scalp will always help maintain hair. Juice out 2 onions and apply on the scalp. Incubate for 15 minutes before rinsing. Repeat the same 3-4 times for excellent results. Home remedies for hair loss have proven more beneficial when compared to chemical treatments. Other treatments will only damage the skin and scalp in the longer run. Natural hair restoration is backed by the above home remedies on the positive side. 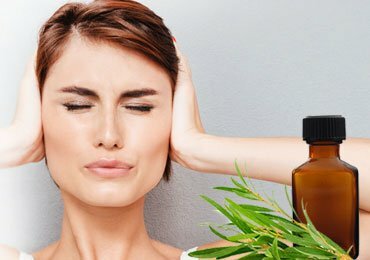 The remedies act as catalysts for the natural process. Hair loss, thinning hair or any other problem related to hair is not a big task anymore! Loved this article? Please share it on social media with your friends and family. Also leave your valuable feedback and share your experience in the comments section below. 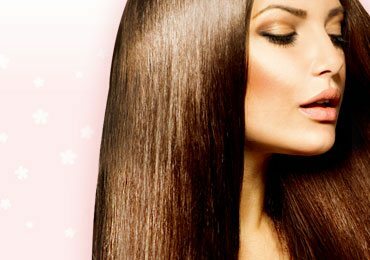 Have a healthy, strong and shiny hair! Read more – Amazing Benefits of Rosemary Oil for Hair Growth Faster! Home Remedies To Treat Gum Diseases! 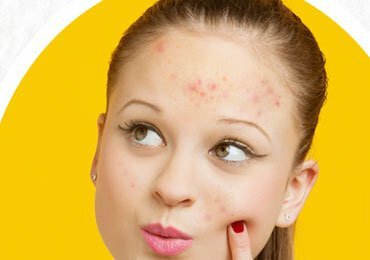 Home Remedies for Pimples : 3 Homemade Masks to Treat Acne! Hair Thickening Treatment : How to Get Thicker Hair Naturally? 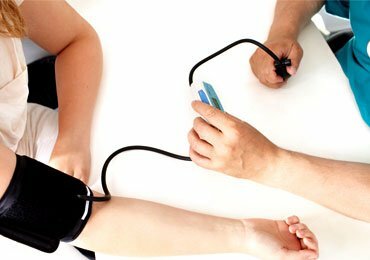 How To Control High Blood Pressure With Home Remedies? 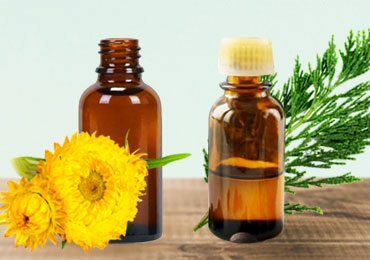 Essential Oils for Women’s Hair Loss & How they Work! 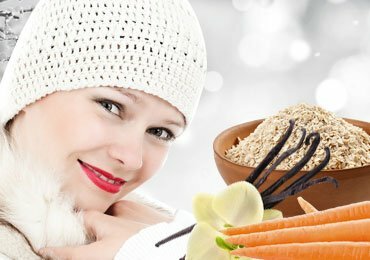 Winter Face Care : 5 Homemade Face Masks for Winter Radiance! 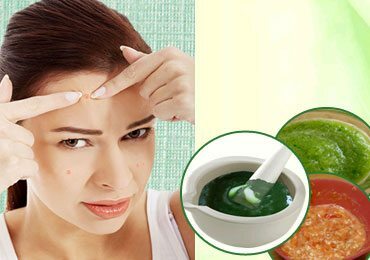 5 Top Home Remedies to Remove Forehead Acne! This is very useful post. Best hair care from kitchen 🙂 Loved your post. Will follow regularly.. All the best Yaamini and keep posting. I am really looking for natural remedies so it won”t be expensive. Actually I would post this in the social media for my friends. Thanks a lot!